Looking for more data on humanitarian immigrant populations? Check out the Migration Policy Institute (MPI) Data Hub’s Humanitarian Protection Statistics, where you can find interactive maps and databases. The map pictured below visualizes the countries of origin and destination for three populations of concern: refugees, asylum seekers, and internally displaced persons (IDPs). Use the slider at the top to select a year, indicate a specific country using the drop-down list at the bottom left, and use the buttons to choose the population of interest as well as whether you need origin or destination numbers. Hover your mouse over each country to view the exact size of the population visualized. Here, we can compare the countries where populations of Afghan refugees currently reside. 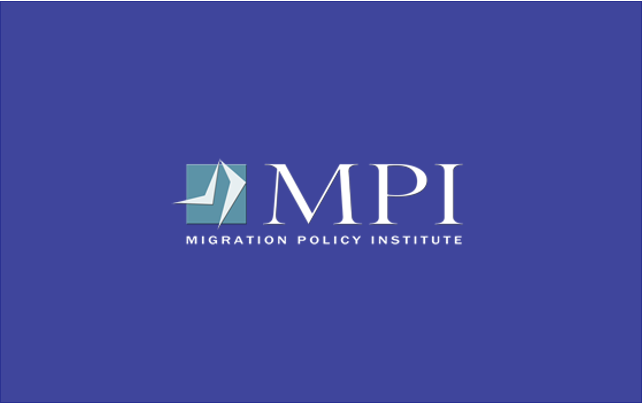 MPI has also recently released Immigration Data Matters, a guide that provides direct links to credible, high quality information and research on immigration. Among the resources and datasets listed are many related to refugees, asylum seekers and other humanitarian immigrant populations. The guide is divided into two parts: data sources about US immigration trends and data sources about international or global migration trends. You can search within it by keyword to find topics of interest, see what resources exist to answer your questions, and learn how to access them. For example, if you support a health and wellness program for resettled refugees, see the Centers for Disease Control resource under the Health and Health-Care Access section, page 6. This data on refugee health profiles, priority health conditions, and more might all help you understand your populations’ needs and inform your program design. Excerpts from both are below! This post concludes META’s “Data Sources for Refugee Service Providers” series.